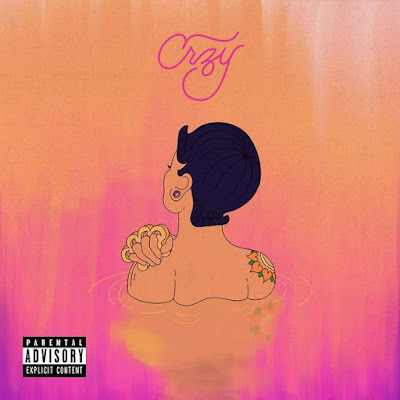 RAW HOLLYWOOD : NEW MUSIC FROM KEHLANI TITLED "CRZY"
NEW MUSIC FROM KEHLANI TITLED "CRZY"
Hey Kehlani Hey, glad to see your doing a lot better, putting all drama to the side and giving us new music. The West Coast singer released a new song titled "Crzy" and by the sounds of it, she is trying get her a summer banger in rotation. This song is set to be the first single on her debut album which is set to drop in the Fall. We last heard from Kehlani on her track 24/7 in which she talked about her struggle with depression and her attempted suicide. It's good to see that the singer is in a better space. She is young, talented and has her whole life ahead of her. The singer is also a Grammy nominated artist for her previous mixtape You Should Be Here. Listen to her new song "CRZY" below and tell me if your feeling it!